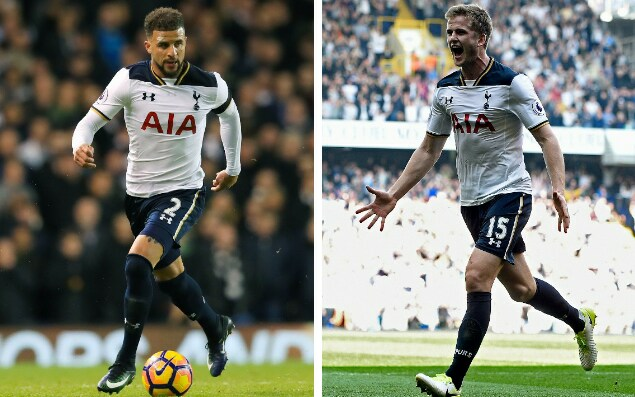 Reports in England claim that Tottenham Hotspur have warned interested sides that their players Eric Dier and Kyle Walker would not come cheap. The Manchester clubs want both players to join their ranks but Spurs say they should be ready to spend. Walker is one of the best players in his role not just in the Premier League but in Europe. City want him desperately this summer. Pep Guardiola wants the right back to join his league title chase. After releasing Pablo Zabaleta and BacarySagna at the end of last season, the former Barcelona coach identified Walker as a young and talented option for the role. City were linked with Juventus defender DaniAlves but the Brazil international opted for a two year deal with French champs Paris St Germain. There are reports that he verbally agreed to join his former coach but then made a U-turn to join the Ligue 1 side. 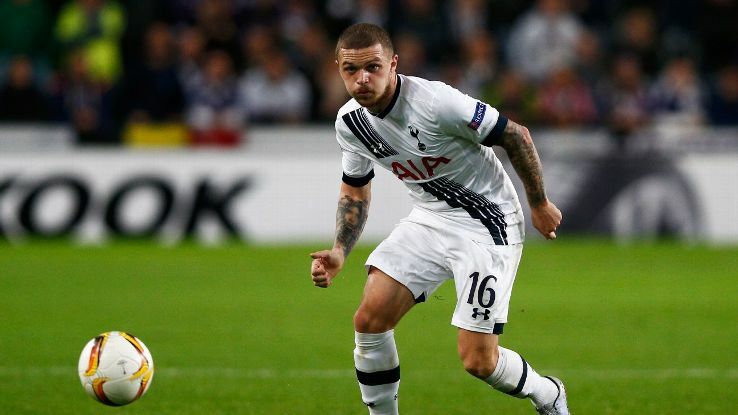 Spurs are willing to allow Walker move to the Etihad. 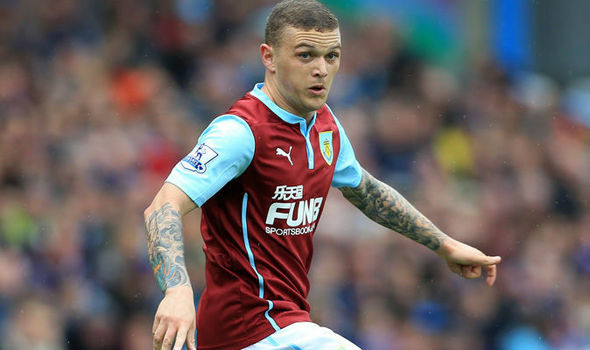 The England international’s replacement Kieran Trippier was handed a new five year deal after reaching comfortable developmental milestones. Spurs, who need a lot of money for their huge expenses, would not accept anything less than £50 million for Walker, according to reports. Recent deal for Jordan Pickford and Michael Keane – £30 million each – reinforces this demand. For Manchester United, they want Dier. They were linked with a deal for Chelsea star NemanjaMatic but it seems the deal might break down soon. United have reportedly make Spurs an offer but the club refused. The Spurs manager wants to retain the bulk of his talents after their achievements last term. Mauricio Pochettino has not made any signings this summer even though he has been linked with a few.